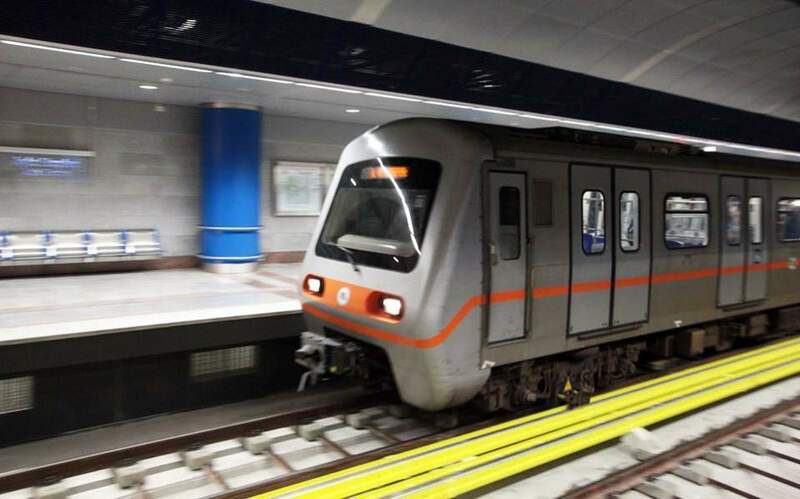 Early morning commuters will be inconvenienced on Monday as Athens metro staff are to walk off the job until 9 a.m., the morning rush hour. The walkout is to affect metro lines 2 and 3, but not Line 1, also known as the Piraeus-Kifissia electric railway. Employees of the capital’s public transport services have scaled up industrial action in recent weeks to express their objection to understaffing, a lack of spare parts and equipment, and further cutbacks mandated as part of Greece’s agreement with its international creditors.